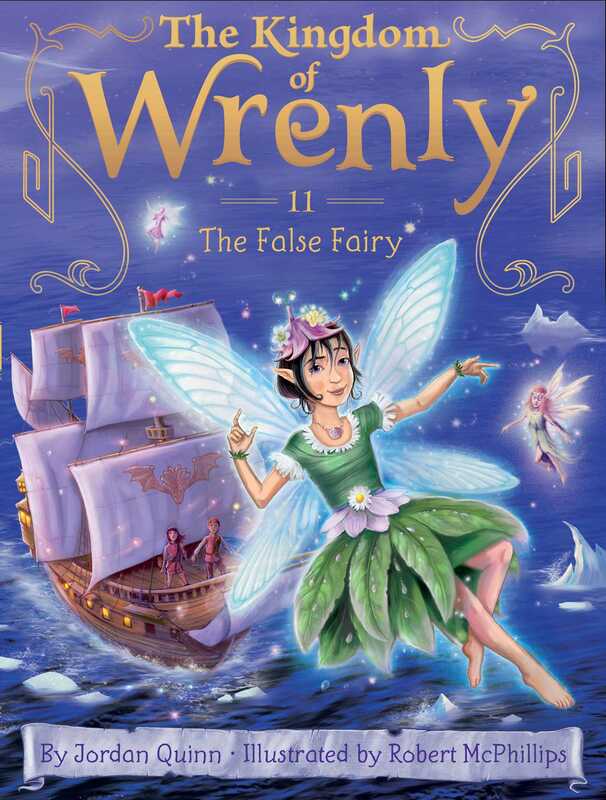 In the eleventh fantastical adventure of The Kingdom of Wrenly series, a spell makes all but one fairy disappear. A mysterious spell has hypnotized the fairies on the island of Primlox and now it is up to Prince Lucas and Clara for save the fairyland. Along with the last remaining fairy named Falsk, will the two friends find the missing fairies? Or is Falsk, who is famous for telling wild stories, leading Lucas and Clara into a trap?